Before Kristen Lloyd was Krazy Ani, she was Kristen Johnson — one of four siblings who wrangled their penchant for performance into a family wild west show in Georgetown, Idaho.  Kristen and her sisters moved to Heber City in 2011 and the Heber Valley Railroad had a job opening that, in hindsight, seems like kismet. Kristen began working for the railroad as an actor. From the beginning, her character Krazy Ani provided a welcome diversion to train tours, shaking up passengers with a convincing yet all-in-good-fun train heist. When the railroad wanted to expand the act to include on-train entertainment, Kristen got the chance to show off her musical chops, too. Now, she’s the central figure in the train’s live entertainment for as many as 10 tours a week. The Heber Valley Railroad doesn’t serve as a professional outlet for only her passions, either. To tell the story of the Krazy Ani heist, more players have been written into the script — providing a creative outlet for other local performers. While the portrayal of Krazy Ani is still fun for Kristen, six years later, it’s just one part of her varied career in performance. For several years, Kristen has been building a following using her YouTube channel and weekly live performances at Zermatt Resort. Her original music is heartfelt and sincere — and quintessentially folk. “It’s the way I work through difficult things,” she explains. And it’s obvious. Kristen writes in a constant state of personal reflection. She is vulnerable and earnest. At the same time, the topics are so soothingly universal that any listener can find comfort in her poetic optimism. Her voice is clear and reassuring with a timbre that calls to mind Joni Mitchell or Karen Carpenter — singular artists that came before her and now seem to imbue her music with richness and heart. Indeed, these are the songs of a young woman with an old soul. Kristen has always been an artist. Today it’s clear that she’s still finding her voice — and her medium. She struggles, like many young creatives do, to focus her passions. But in the process, she’s brought to life original music and original characters — both live action and those drawn with a pen. “My Pal Moo: A Tale of Two” is an original comic series illustrated and written by Kristen and inspired by her childhood friendship with a cow named Honeybee. “Drawing ‘My Pal Moo’ is my way of keeping our relationship alive even though she’s no longer with me,” she says. As a member of Cowboy Cartoonists International, Kristen also has a chance to place “My Pal Moo” in front of prospective buyers. Leanin’ Tree Greetings sources cowboy illustrations from CCI, and Kristen hopes that one day soon it will use “My Pal Moo” for a greeting card. There are many ways to be inspired by Kristen Lloyd. She is prolific and hardworking, and her talent for entertainment is obvious in her work. But, more than that, Kristen’s kindness is disarming. Her energy and optimism are contagious. Her creative gifts, impressive as they are, play second chair to her obvious and sincere love for people.